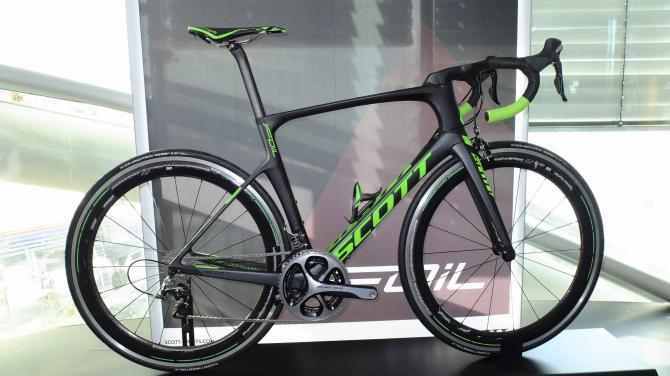 Team Yellow Jersey Cycle Gets serious about the CT Challenge! In these times, fundraising is never easy but when you have a group of 39 dedicated individual who believe in something, it speaks to the power of determination and pursuasion. 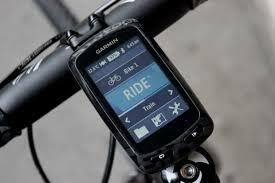 Last year, Team Yellow Jersey Cycle-Greenwich went up against the big boys of the CT corporate world. We started with 9 people that did the bulk of our fundraising and we swelled to 20 people in the end. Most other companies that fielded a team for the bike ride had 30-40 people fundraising. We finished 9th in the state and contributed over $36000 to the Cancer Survivor Center in Southport, CT…. 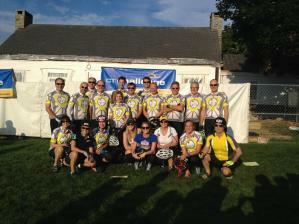 Yellow Jersey Cycle CT Challenge Team Raises $37,428 for Cancer! This incredible group of people helped make a difference! 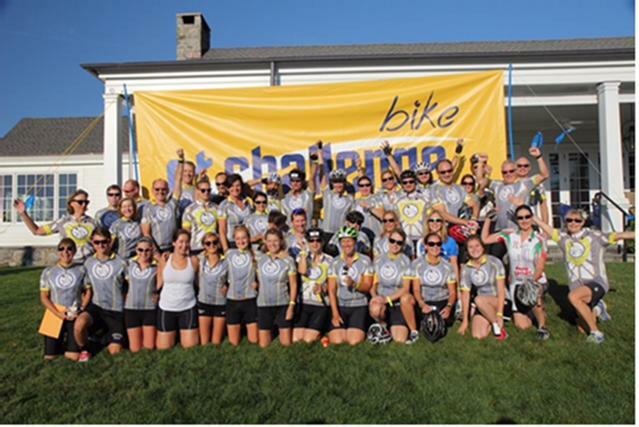 At this past years CT Challenge Charity Ride, Team Yellow Jersey Cycle raised $37,428 for Cancer Survivors! Now that is how it is done. We were the 10th largest grossing team in the state and really with only a handfull of people when you consider the large corporations that had 20, 40 sometimes 50 people doing fundraising for their efforts, and many of those companies did not excel at the level of this group. Very very proud of everyone!!! Thank you. 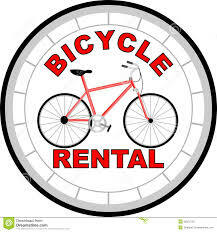 Bicycle Rental? We’ve got you covered!